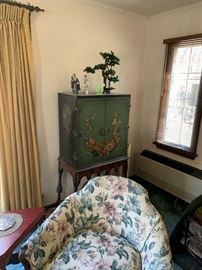 APRILS ESTATE SALES IS IN MONTAGUE NJ FOR A TWO DAY SALE! 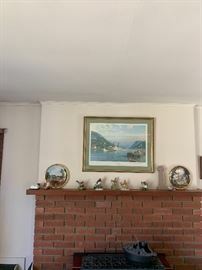 1996 CHRYSLER CIRRUS 60,000!!! 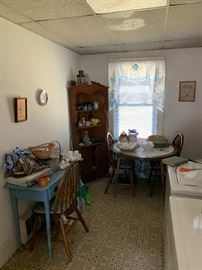 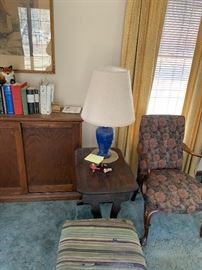 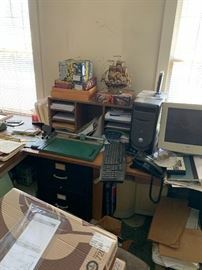 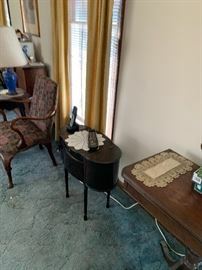 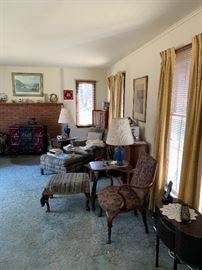 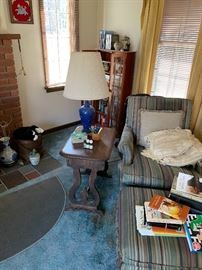 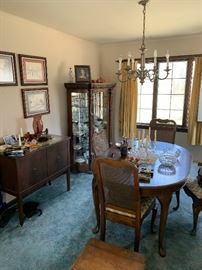 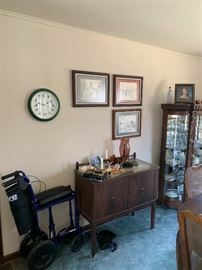 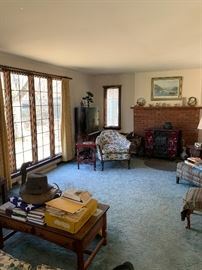 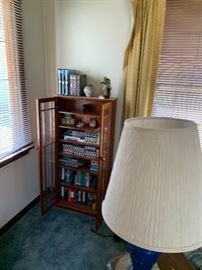 AddressThe address for this sale in Montague, NJ 07827 will be available after 9:00am on Thursday, May 30th, 2019.